Classic and legendary Girl Scout Cookies has been given the full auto treatment and been crossed with our Mig-29, creating insanely high THC levels. 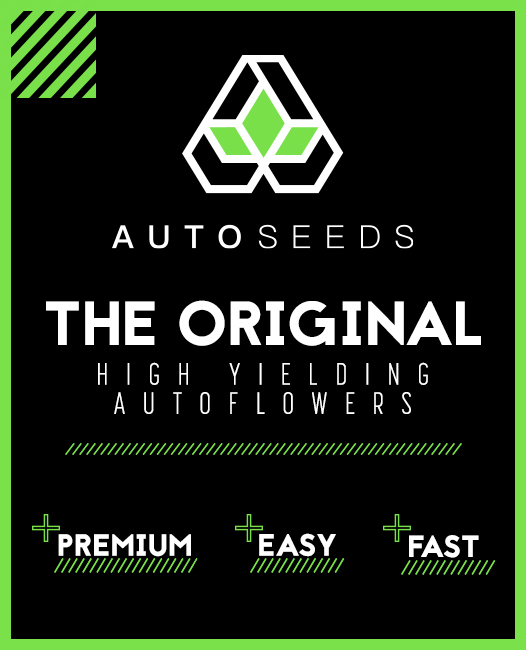 This fast flowering auto delivers massive yields and delicious taste. The legend is back and better than ever. 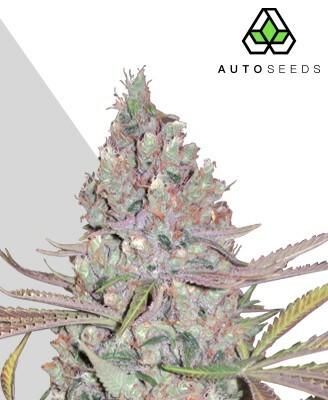 Girl Scout Cookies Auto is the result of Auto Seeds taking their well-loved strain and deciding that maybe – just maybe, it could be even better. 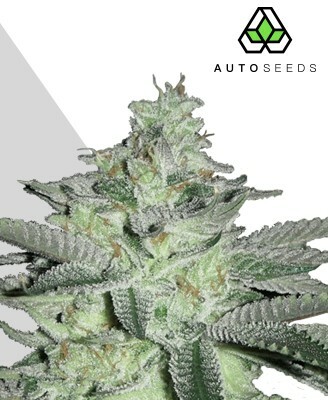 To do this they took some of the finest Girl Scout Cookies mothers and bred them with a MiG 29 which resulted in an autoflowering version, fittingly named Girl Scout Cookies Auto. 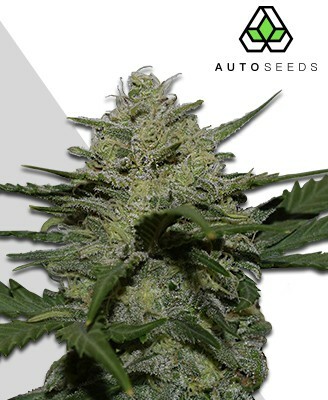 The real miracle of strain engineering here is that the resulting genetic mix gave Girl Scout Cookies Auto its autoflowering properties while retaining all the taste, THC punch and fat yields that made the original such a hit. This means there was little to no compromise when it came to making Girl Scout Cookies Auto, so if you loved the original and want to try an even more low-maintenance version of it then you can’t go wrong giving this a go. 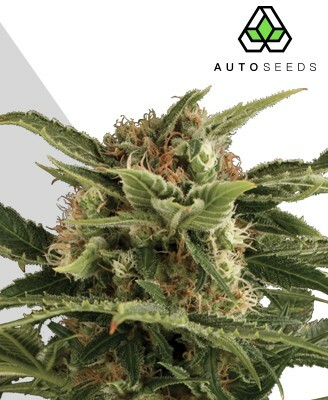 Girl Scout Cookies Auto is a sativa dominant (60%) hybrid with indica and ruderalis rounding out the remaining 40%. 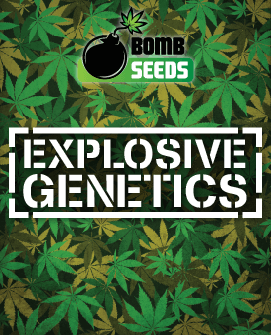 Its 20-24% THC level makes it a formidable strain, taking you just where you want to be in a few short smokes. 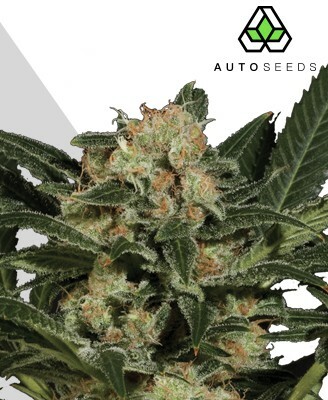 As a sativa dominant strain, Girl Scout Cookies Auto is a very cerebral experience without neglecting that satisfying bodily effect that comes from the indica side of it. It begins with a happy, euphoric sensation that comes on hard and fast. This makes it ideal for social smoking, adding a healthy dose of positivity and comfort to the settings. Others find this heady side of the strain inspires creativity, making Girl Scout Cookies Auto a great choice for the artistically inclined. Once this mental stimulation has settled in, the bodily effect starts to make itself known. This emerges as an enjoyable tranquil state without the dragging couch lock sensation common in bud with a heavier indica element. This combination of mood-boosting sativa and body-soothing indica makes Girl Scout Cookies Auto a popular strain for medicinal use. 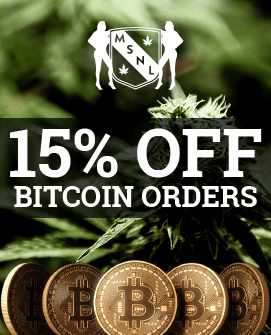 As well as its pain management properties that makes it useful for treating chronic pain and muscle spasms, it also has the kind of uplifting qualities that can help with anxiety, stress and PTSD. 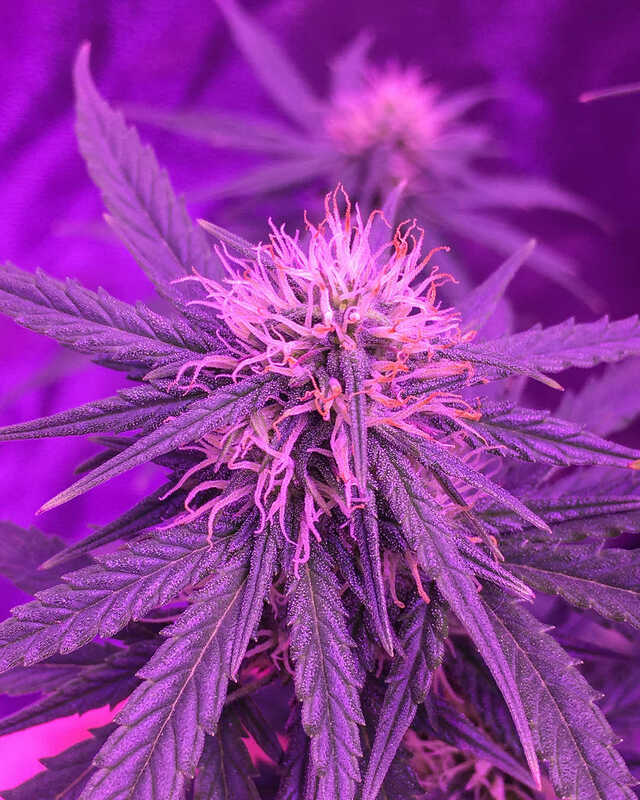 As mentioned before, the inclusion of MiG 29 does not seem to have done much to diminish the strength and effect of Girl Scout Cookies Auto, making this one successful mix. 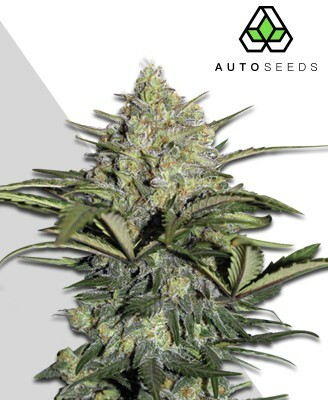 Even with its ruderalis genetics, Girl Scout Cookies Auto can provide a heavy 500-600g per m2 of delicious yield. Uncommonly productive for an autoflowerer, the upper quantity of such a harvest is easily attainable if it is grown in the right conditions. 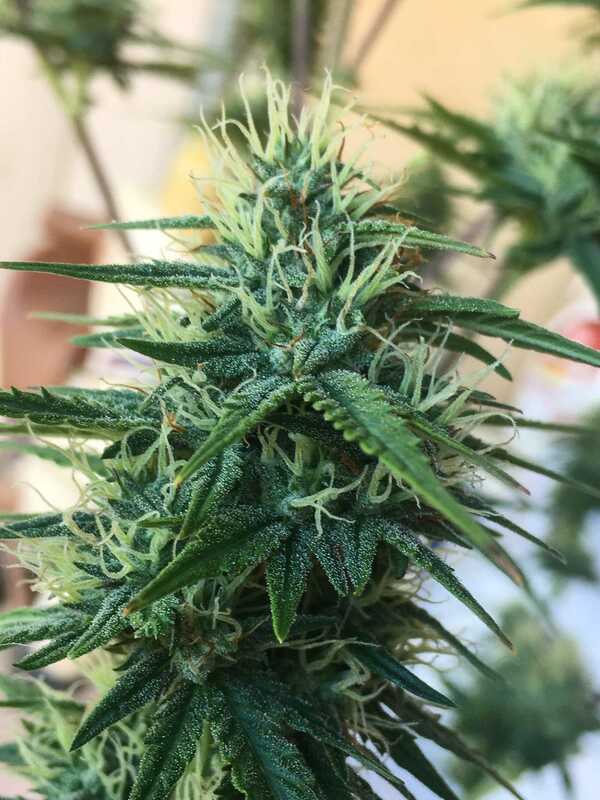 Girl Scout Cookies Auto will flower in a quick 70-75 days from seed. This may not be quite as fast as some other strains, but the wait is more than worth it when the heavy yield and THC content is considered. The strain is not known for its vast size and is fairly compact, usually reaching between 65cm or a maximum height of one metre in rare circumstances. 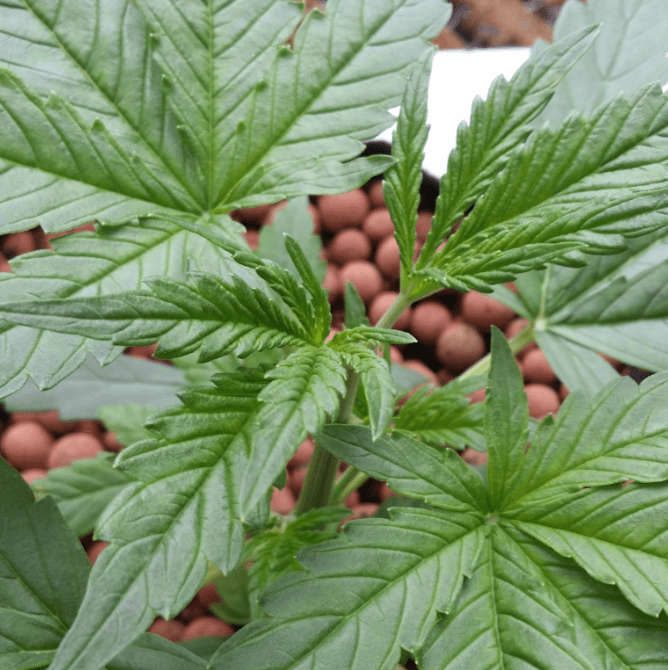 It grows well indoors, especially when the Sea of Green (SoG) method is adopted, with their characteristic small size meaning you can pack more plant even into a smaller space. 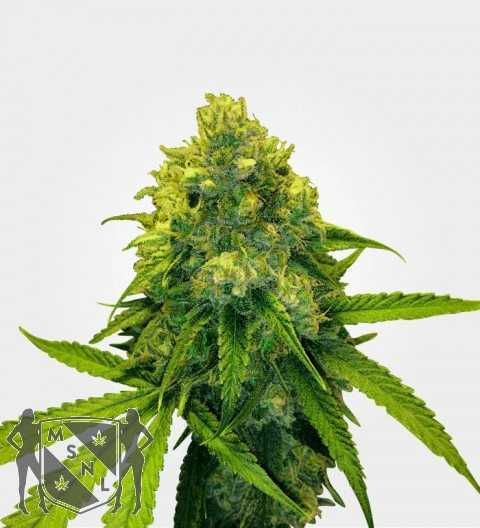 A little help from a 600w light will also see the strain reward you with a richer harvest, which will certainly be appreciated once you get accustomed to its sublime flavour and high. The diminutive size of the plant also makes it ideal for outdoor growth as long as the climate is not too cold, offering a discreet option to those who prefer their plant to have a little more fresh air. The original Girl Scout Cookies was a taste sensation, and this Auto edition of the legendary strain certainly lives up to the hype. One inhale will reveal its sweet blast of candy-like brown sugar and chocolate enriched with a little nutmeg. The exhale will then bring out a complex blend of spicy earthiness and a hint of lemongrass. The end result is one of moreish sweetness that has enough complexity to not only avoid it becoming sickly, but to make it a compelling and rich flavour that keeps you coming back. 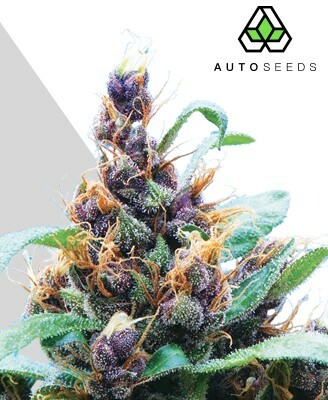 Every bit as vibrant and colourful as the taste, Girl Scout Cookies Auto impresses from the moment you set eyes on it with its bright green buds. These are crowned with an irresistibly thick layer of trichomes that promise good times before the bag is even opened. Trained eyes will also be able to detect its thick resinous properties. 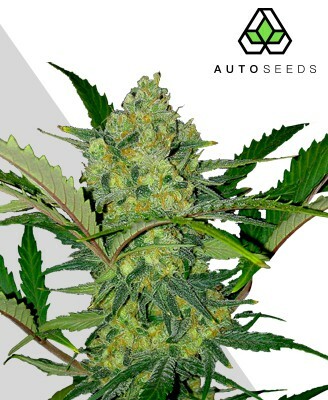 This combines with the sugary sweet smell that matches the taste when it is lit up to make this one irresistible strain. 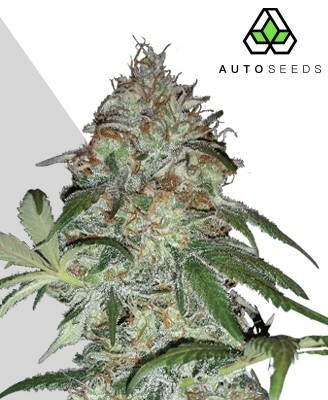 Believe the hype and prepare to have your expectations surpassed – Girl Scout Cookies Auto does everything the original strain did right and then makes it even easier to grow than before. What more could you ask for?